Less than a week to make a tax deductible, year end donation!! 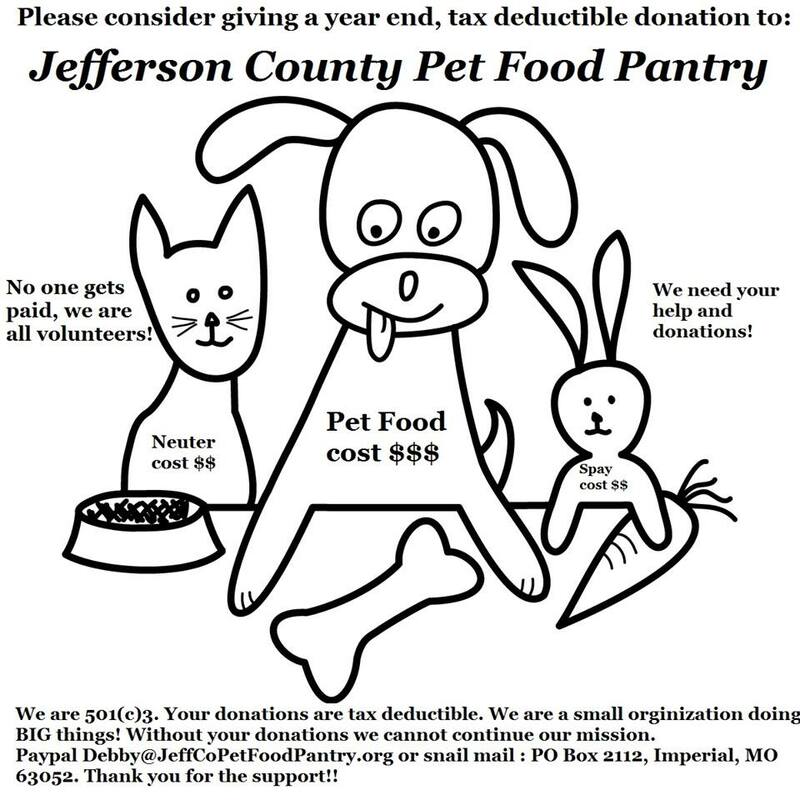 We are a small (but mighty) organization which relies solely on donations. We have accomplished so much over the years and want to do more to help our community. 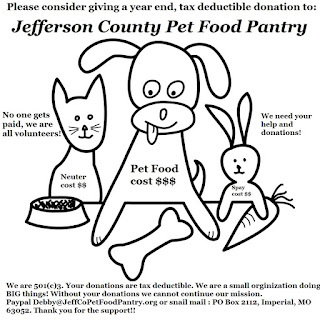 We have big plans for 2016, but without donations we cannot achieve out goals. Please consider making a tax deductible donation to our organization?